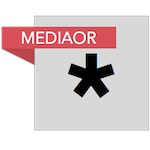 The transaction builds on SiriusXM’s position in subscription radio and as a curator of exclusive audio programming with the addition of one of the largest US audio streaming platforms, which will enable SiriusXM to expand its presence beyond vehicles into the home and other mobile areas. It is subject to approval by Pandora stockholders, expiration or termination of any applicable waiting period under the Hart-Scott-Rodino Antitrust Improvements Act and certain competition laws of foreign jurisdictions and other customary closing conditions. 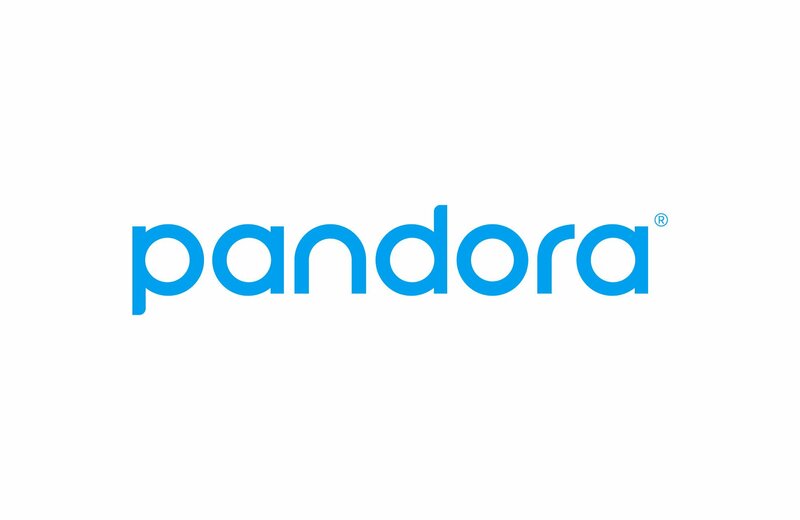 Pursuant to the agreement, the owners of the outstanding shares in Pandora that SiriusXM does not currently own will receive a fixed exchange ratio of 1.44 newly issued SiriusXM shares for each share of Pandora they hold. Based on the 30-day volume-weighted average price of $7.04 per share of SiriusXM common stock, the implied price of Pandora common stock is $10.14 per share, representing a premium of 13.8% over a 30-day volume-weighted average price.